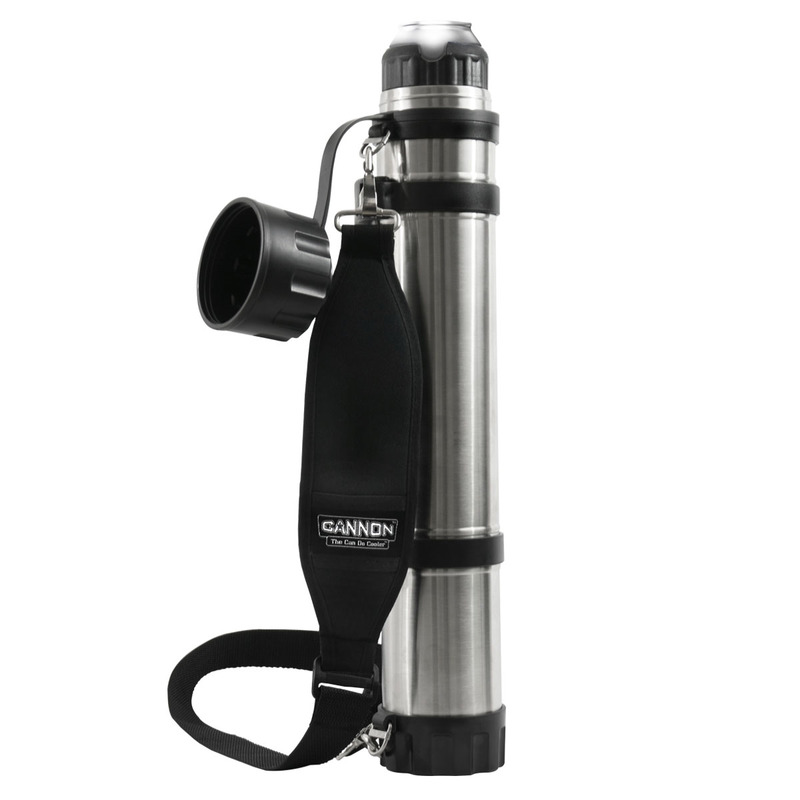 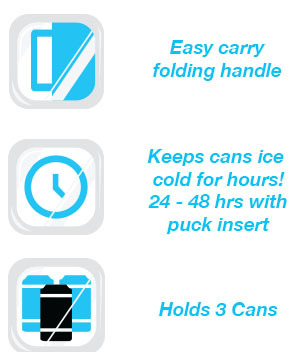 The innovative Cannon Coolers are the first of their kind.Now you can take up to 3 cans into the woods, on the beach, to a tailgate party or on the boat…all while keeping them ice cold for several hours in a sleek convenient storage sleeve. 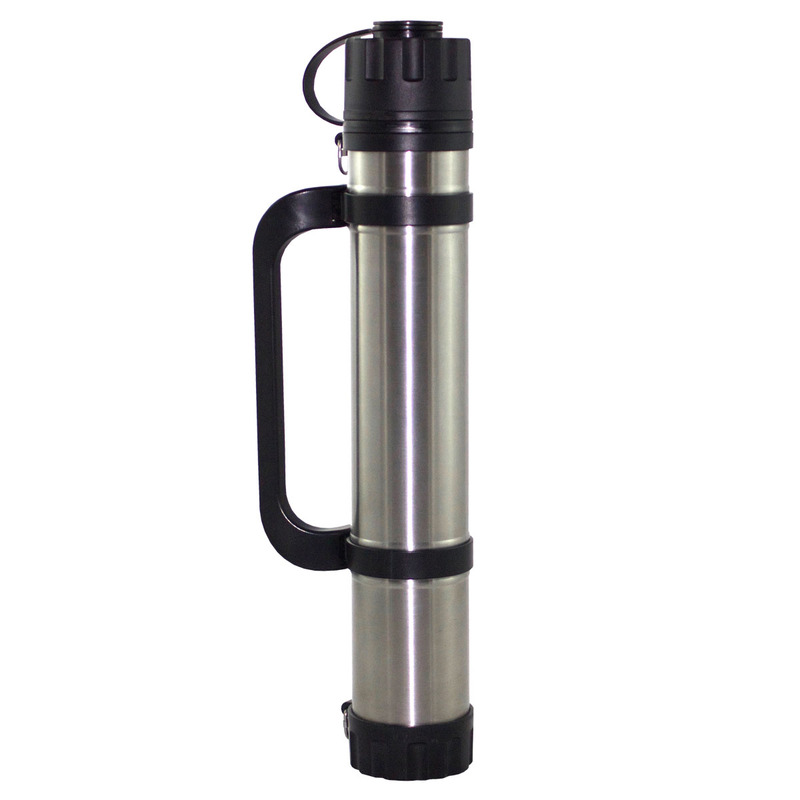 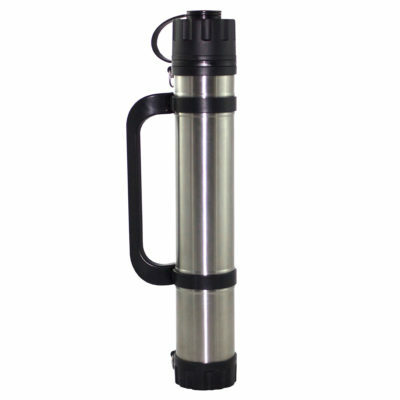 The double insulated, stainless steel design is not only durable but lightweight and crafted to travel well. 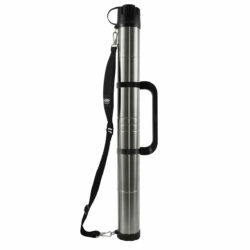 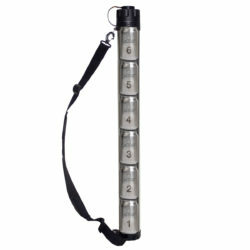 The included strap and handle offer ease and comfort when hiking or transporting. 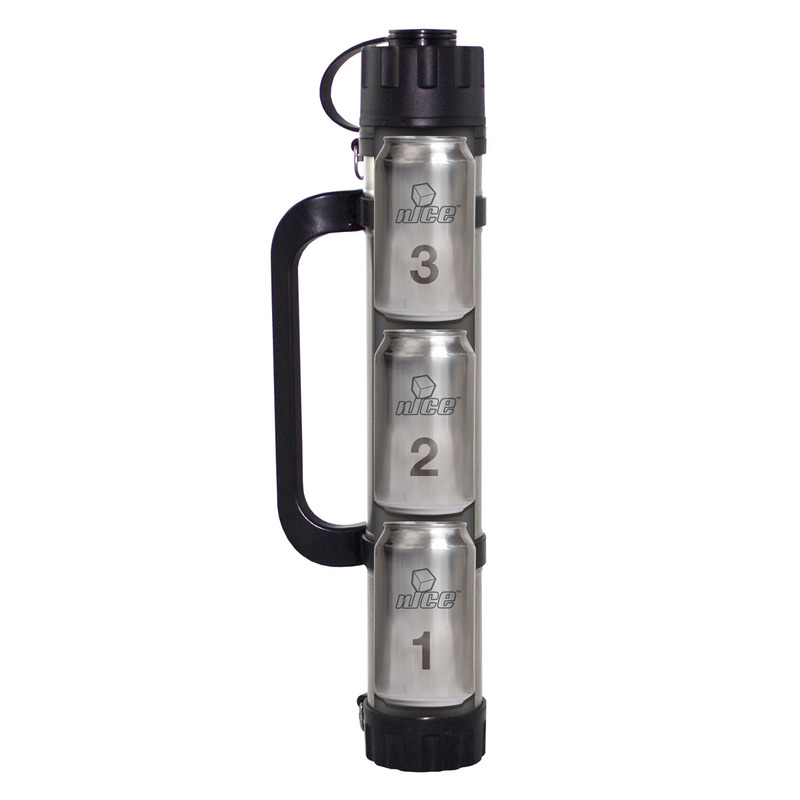 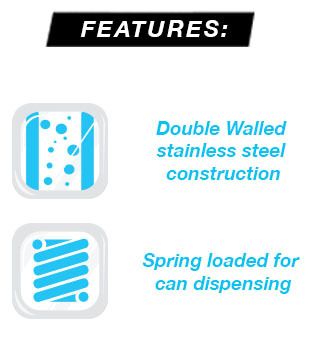 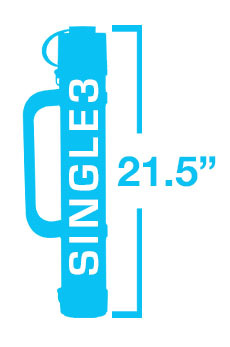 The spring loaded design will rapidly auto dispense each new beverage for you!